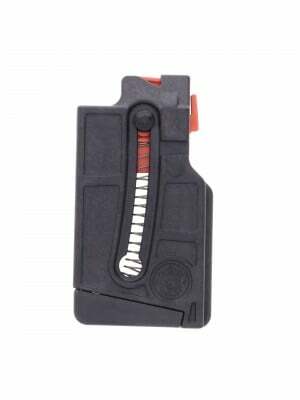 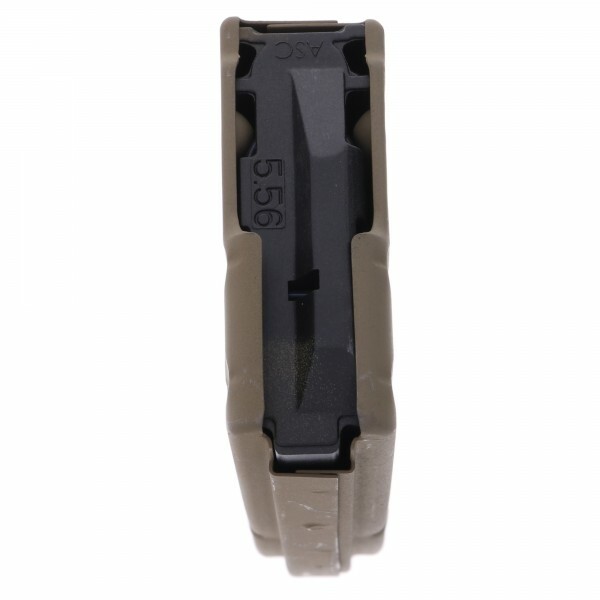 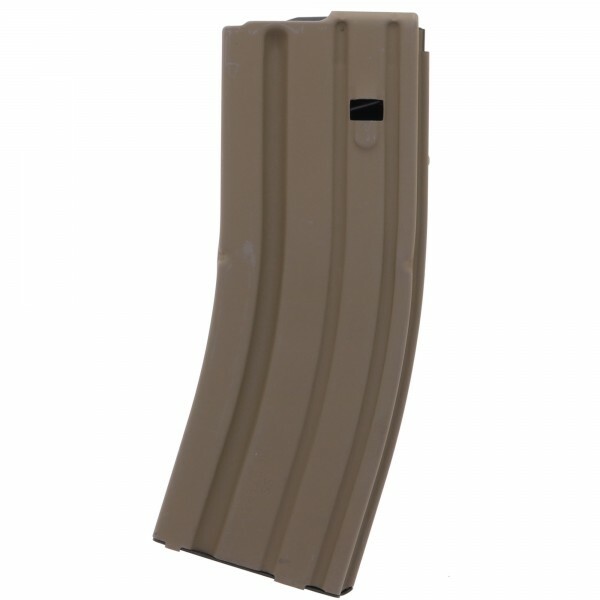 These stainless steel 30-round magazine bodies come from the factory with limiters that reduce capacity to 10 rounds. 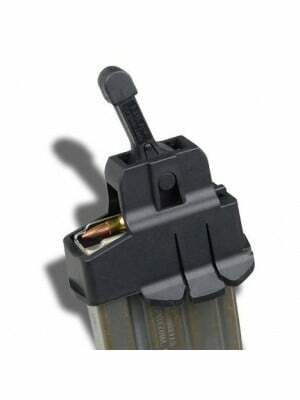 These limiters are pinned and cannot be removed. 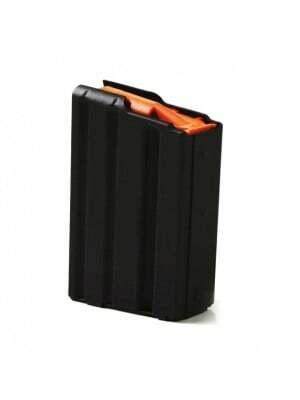 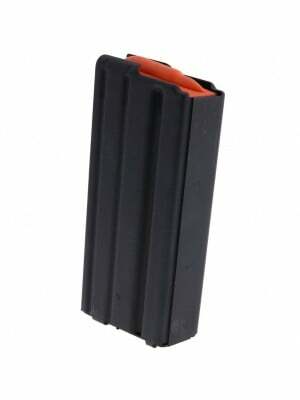 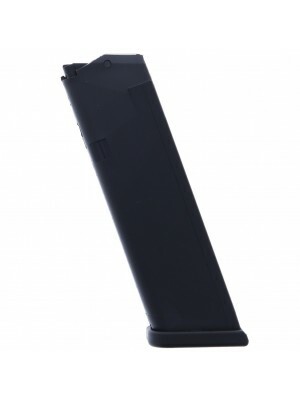 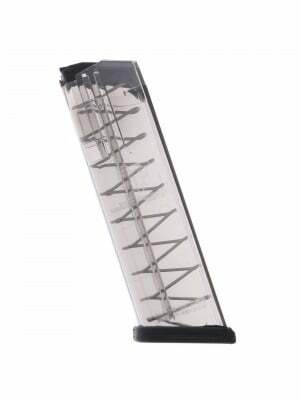 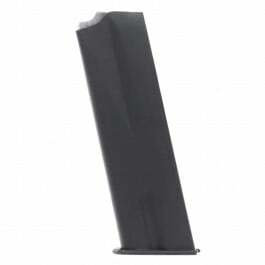 Magazines are triple-finished for superior strength and endurance, with dimensions that are optimized for feeding all types of rounds (9 including reloads). 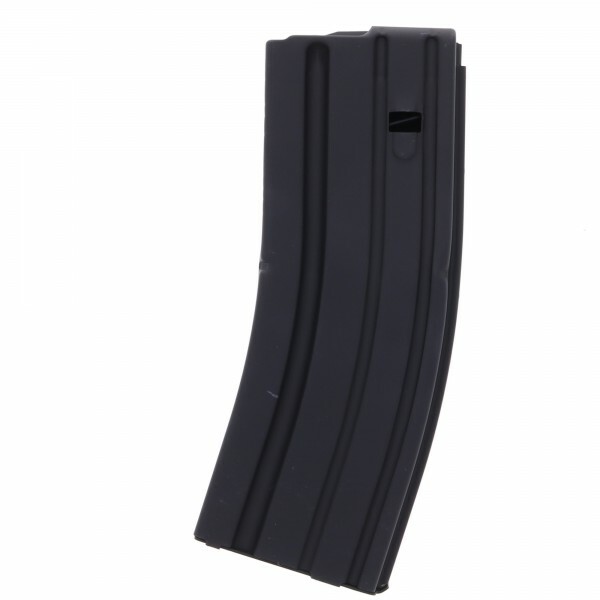 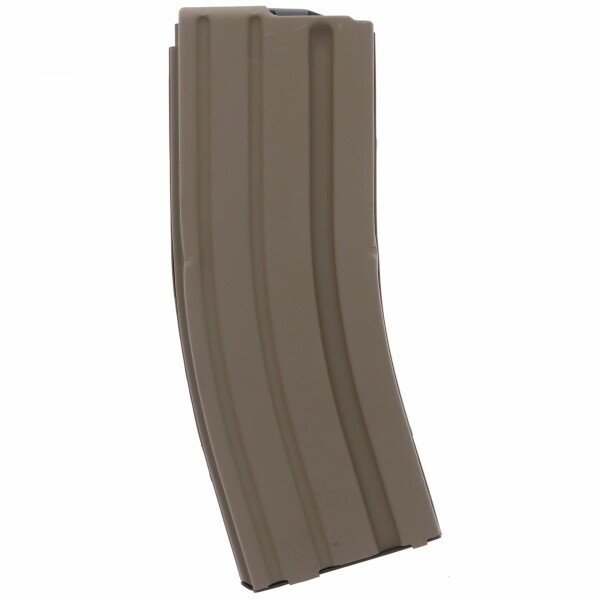 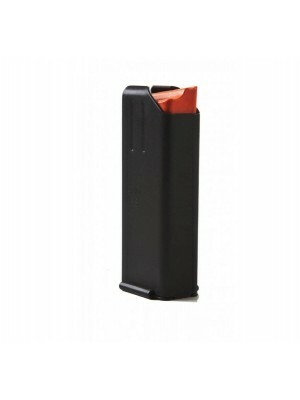 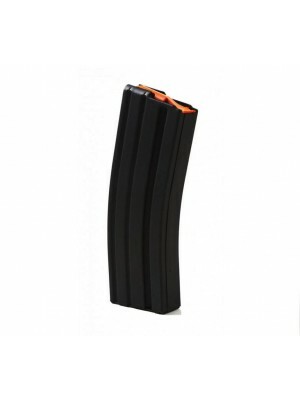 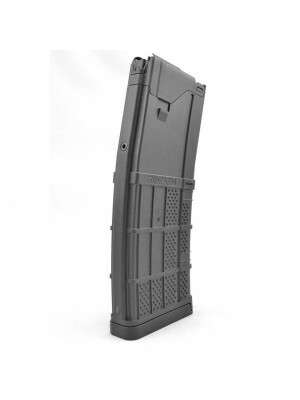 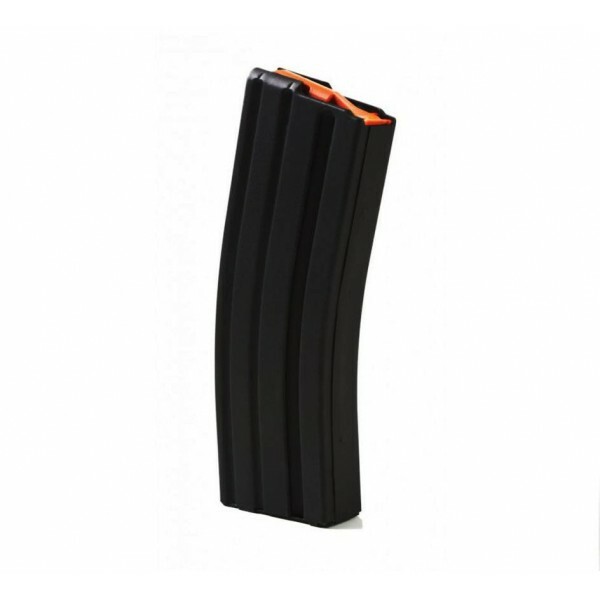 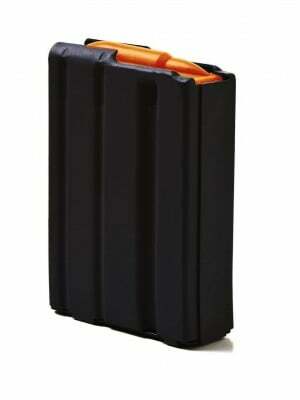 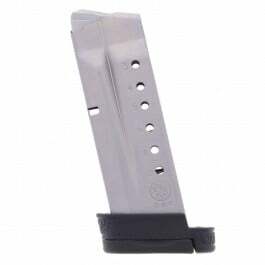 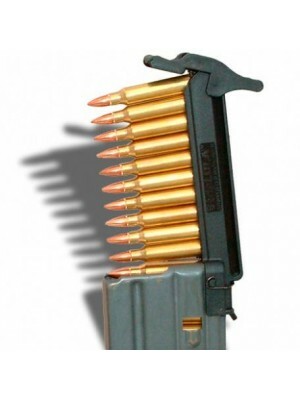 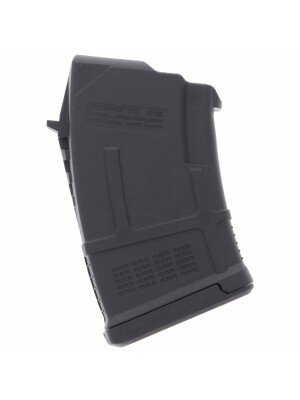 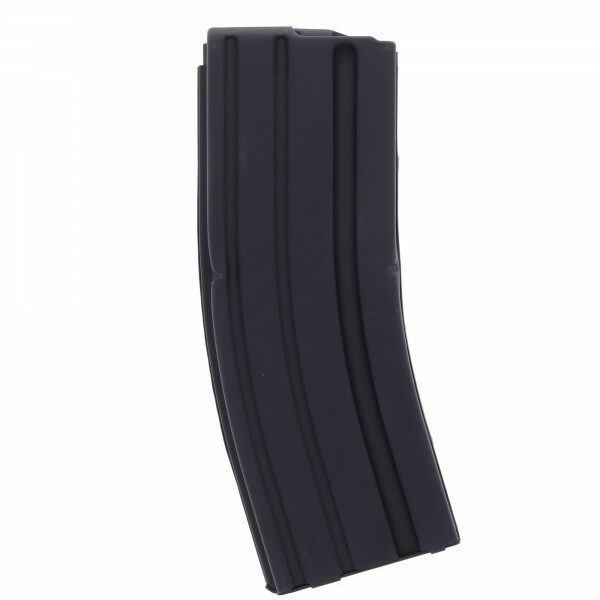 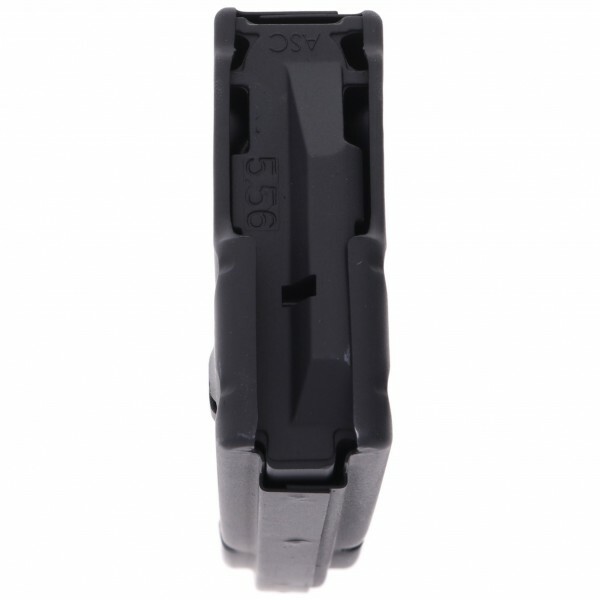 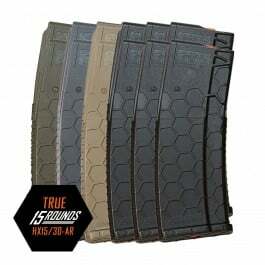 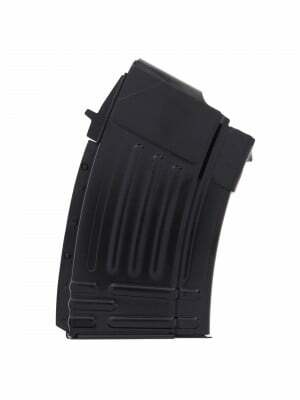 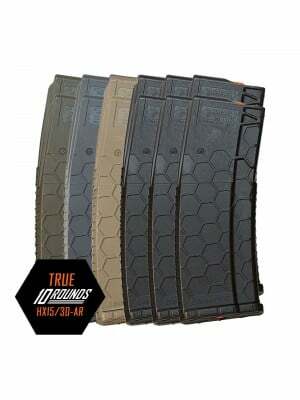 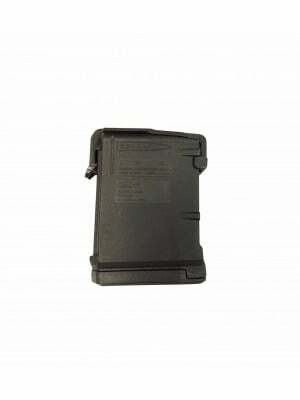 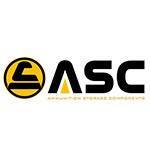 Grab your ASC 10-round blocked 30-round magazines today!